THE OUTER DARK SYMPOSIUM Needs Our Help! 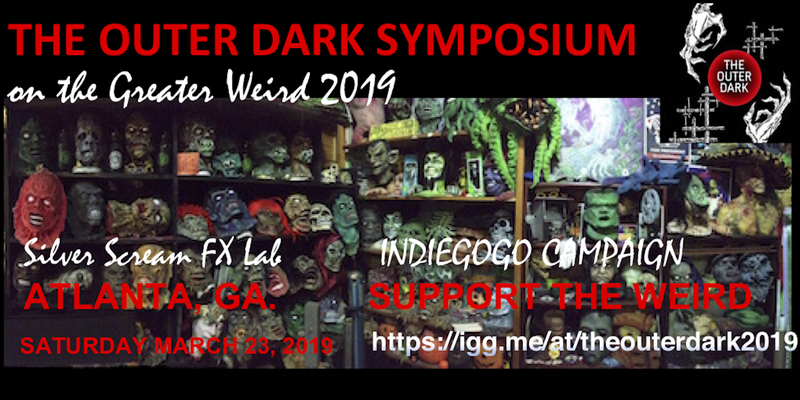 Greetings from the Ether, The 2019 Outer Dark Symposium is fast approaching, and the venue is set, with a guest list that is sure to make any horror/weird purveyors salivate. We'll let the description do the talking below, but keep in mind they are currently running an Indiegogo to help raise funds for their event. 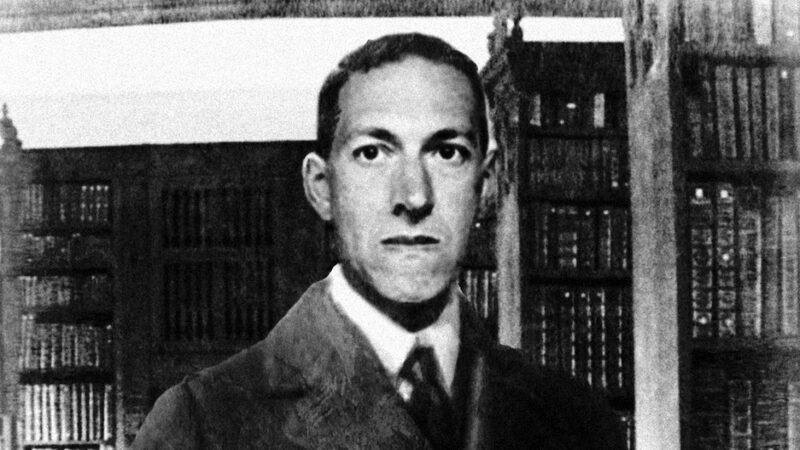 … Continue reading THE OUTER DARK SYMPOSIUM Needs Our Help!